Every honey has a unique flavor and color of the honey depends on the flowers that honey bees have visited. Flavor of honey as well as percentage of fructose, amino acids and glucose is determined by the flowers that the bees have visited. 1. Heather – very strong and spicy taste. It is made from Calluna flowers that grow all over the world. It is delicious with coffee. So if you are looking for honey for your morning coffee instead of sugar take this one. This honey contains a high dose of proteins. That is why it is very interesting for vegans as well. 2. Iron Bark – made from particular Eucalyptus flowers. This honey is used mostly for baking. However, you can use it in a smoothie to make your drinks sweeter. 3. Leatherwood – is another eucalyptus honey type, this honey is mainly made in Australia. It has a strong flavor. 4. Linden – made from the linden tree, very attractive in Denmark. This honey is very light and very delicious. It is believed that it has very high sedative qualities. 5. Macadamia – made from famous macadamia trees. Nuts from this tree are delicious, so is the honey from macadamia flowers. 6. Manuka – mostly made in New Zealand. It is one of those extremely healthy honeys. It is made from Manuka bushes. 7. Orange Blossom – made from orange, lime, lemon and grapefruit trees. Very traditional honey type of USA. 8. Neem – made of nectar from Margosa tree, which grow in tropical areas. This honey is used in traditional Indian medicine, Ayurveda. This honey is magnificent for your honey and cinnamon recipe. Because supposedly only by consuming this honey you can heal many diseases, including, diabetes, skin troubles, and allergies. 9. Pumpkin Blossom – delightful honey made from pumpkin flowers. This honey is limited because pumpkins; flowers do not produce much nectar. 10. Rate – also famous honey from New Zealand and Australia. It has a very light color. Flavor is mild and very sweet. It contains high glucose. Mostly used as the cream, honey because it crystallizes very quickly. 11. Red Gum is another eucalyptus type of honey. It is very dark, and it has a high level of antioxidants. 12. Rewarewa – also popular in New Zealand. The color of this honey is dark red, and his flavor is like caramel. 13. 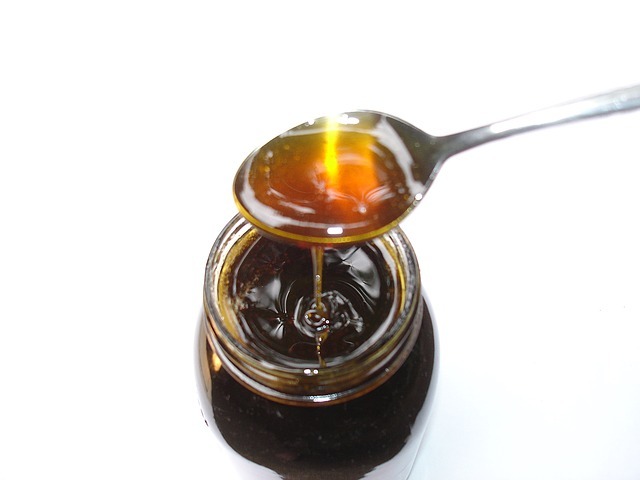 Pine Tree – this type of honey is very popular in Greece. This honey is not so sweet like other types of honey, but it has a strong aroma. It will stay in a liquid state for an extended time, and it contains many minerals. 14. Sage – made from the sage plant. Very delicate and mild flavor. This honey is very white, just like water. 15. Sourwood – sweet and spicy flavor. Splendid for cooking. 16. Tawari – New Zealand famous honey with golden color. It goes very well with the pancakes. 17. Tulip Poplar – very dark amber color, flavor of this honey is mild, and that is weird because mostly dark honey types have a strong flavor. 18. 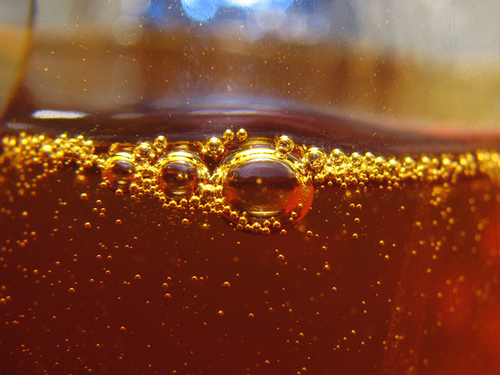 Tupelo – stays in liquid form for a long time because it has a high dose of fructose. Appetizing honey. There are many more other types of honey, but this list contains all necessary and delicious ones.